Special show for Eid Qurban with full entertainment for duration of 150 minutes from 06:00 PM to 08:30 on every 4 nights of Eid . This is to know that the mentioned show will host most of famous singers and other guests. 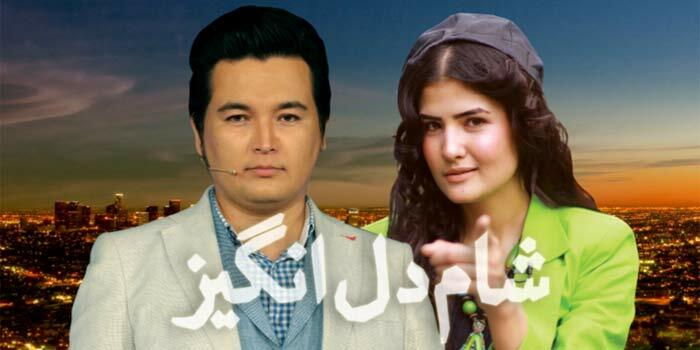 Communicating with special guests, Inviting the famous singer of country for special performances Interesting games show, with performance of Agha Beyadar, Also there are a lot of Eid symbol for performance and watch We will provide this show for 4 nights to viewers . This show will be with diﬀerent contents and parts. Music, talks with the guests plus games and jokes, comedy with good performance of agha beyadar, with hosting of two best and famous media faces (Mr.Mukhtar Lashkari and MS.Khoshi Samadi) The guests that are include in this show are from diﬀerent parties it means social guest , singers, sport mans and etc…and all will be together in one place at same time to celebrate Eid. 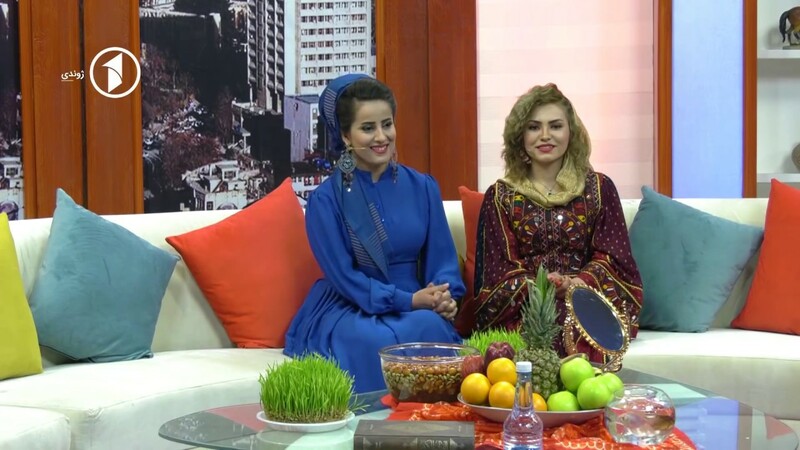 The hosts will follow the show with these guests and audience in a pleasure environment of Eid. On other hand, this show will move with a fast speed in a thrills environment. Everybody will standing on the stage during the show for dancing, clapping and enjoying.